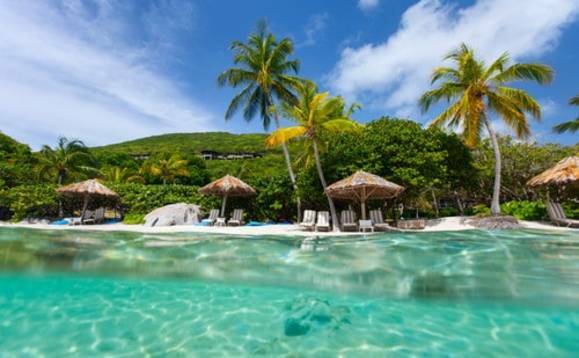 British Virgin Islands’ bid to get off the European Union’s blacklist of tax havens could have a negative impact on the local financial services industry, a pillar of the BVI’s economy. BVI’s prime minister, Orlando Smith, admitted he “cannot say” whether the legislative changes that the government will adopt to get off the EU’s blacklist will not harm the finance industry in the small country. “I will say that government and the industry are, of course, working together on this matter and are considering all the steps that are necessary. We are doing what we have to do – what we’ve always been doing – to protect the industry,” Smith said in a press conference, local media outlet BVInews reports. No details on the legislative changes that are being prepared have been made public, even as the December 2018 deadline to implement the changes looms. While the EU classifies the BVI as a territory that is non-compliant to its standards, it put the territory on a so-called ‘grey list’ and gave it a year to become compliant. The government hopes the new legislative framework will be enough to not only keep the BVI off the blacklist but also bump the territory from the EU’s provisional ‘grey list’, where it currently sits. The blacklist was created to categorise jurisdictions who “do not respect the EU’s tax transparency standards”. It includes The Bahamas, American Samoa, Guam, Namibia, Palau, Samoa, Saint Kitts and Nevis, Trinidad and Tobago, and the US Virgin Islands. If the BVI does not meet the EU’s tax transparency requirements, it could be subjected to diplomatic sanctions.